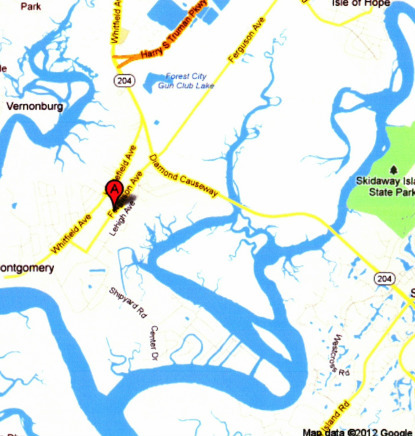 We are located just 1/2 mile south of Diamond Causeway on Ferguson Avenue. Click here for directions! We would love to connect with you. If you have any questions about our church, or if you have specific items you would like us to pray for, please click the Launch Form button and send them along!